Save On Surplus (SOS) will soon be offering Taclobanons quality goods at affordable prices as they open their first store in Tacloban City this November. 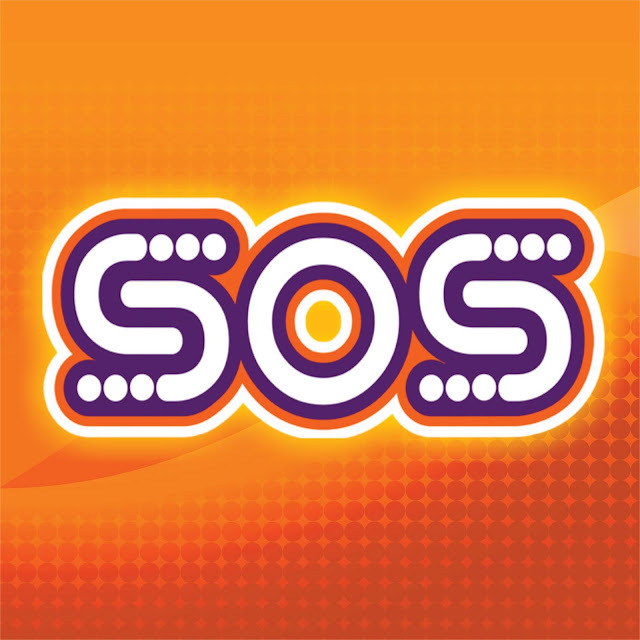 The 600 square meters SOS Tacloban is located at Tabuan National Highway Fatima Village Tacloban. SOS is the growing franchise arm of HMR Philippines, Inc. HMR and SOS is known for selling a wide range of items including appliances, office & household furniture, apparel, electronics, and gadgets at low prices. “We are excited to announce our newest franchisee: Mira and Sinclair Lucero. We are looking forward to a fruitful partnership with them,” said Katrina Tolentino, Franchise Manager of HMR. “SOS Tacloban is our fifth SOS store and we are expecting this to be the beginning of many business ventures in our mission to expand our retail sales channels,” said Sharlene Carman, Sales and Marketing Director of HMR. For more information, contact Katrina Tolentino of HMR Philippines, Inc. at (02)548-6999 or franchise@hmrphils.com or visit their website at ww.hmr.ph. Follow HMR Philippines on Facebook for updates @HMRTradingHausOfficial.